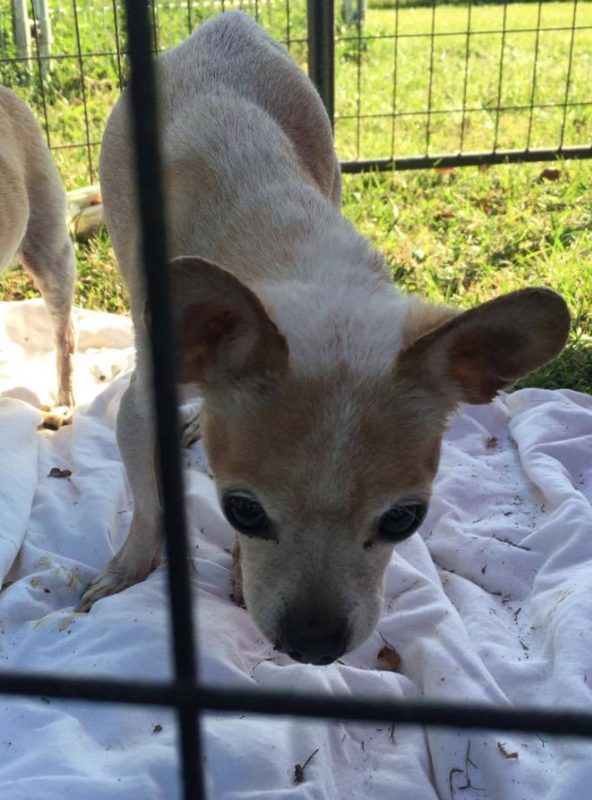 Carlito is a 10-year-old Chihuahua weighing a whopping 5 lbs. Carlito is looking for an easy going home that likes to cuddle on the couch and take things in stride. He likes to wear sweaters and jackets because he does not like winter. He has a bit of a funny gate due a spinal deformity but it doesn’t slow him down. Senior dogs really do snuggle better, so why not welcome this golden oldie into your life? !